New high quality packaging so it gets to you in tip top condition! These bars are the strongest ETD makes and the best in the industry. 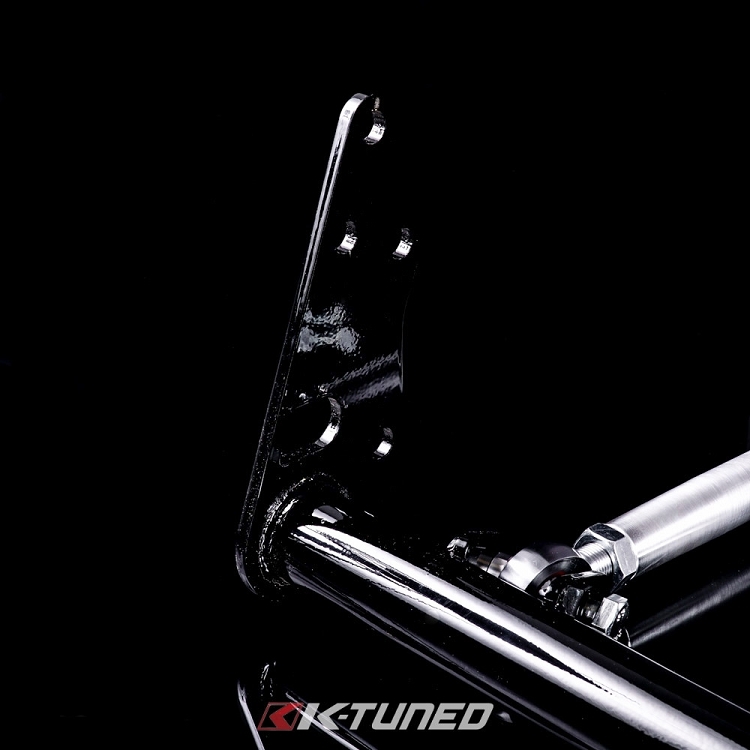 We use only the best high-grade steel and chromoly in the construction and the strongest hardware money can buy. These bars are designed for high hp street and track dedicated cars. 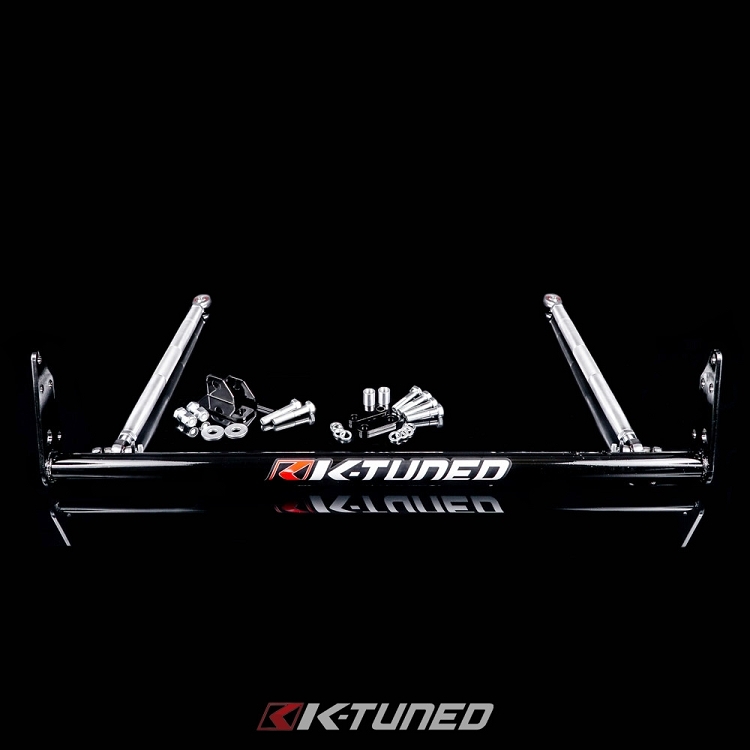 Engineered from extensive track testing and racing, ETD Racing Traction bars are developed to improve traction and handling. 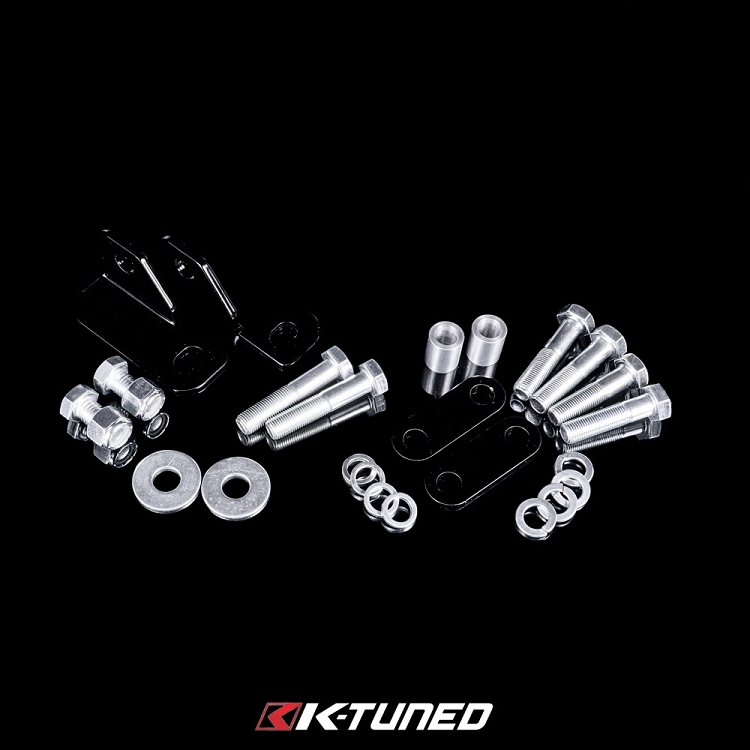 ETD Racing Traction Bars bolts on to your factory tow hook mounting locations. 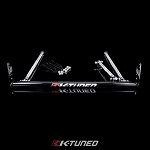 We donÍt just sell these bars we use them on our race cars. 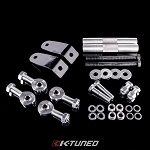 Components are CNC machined and laser cut from 1/4" steel and finished with a durable powder coating. The radius arms are thick walled polished aluminum to ensure a strong and solid arm to prevent from fatigue and breakage. 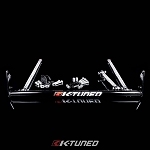 With the versatility of the radius arms, fitment is perfect every time and adjustability is only a twist away. 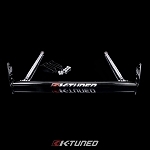 The Main bar is made from Chromoly and the end plates from the best high-grade steel available. - Does not interfere with stock rad points.